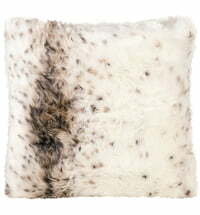 Get a piece of desert wilderness in your living room. 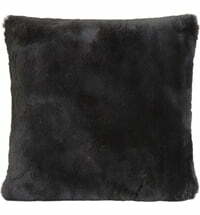 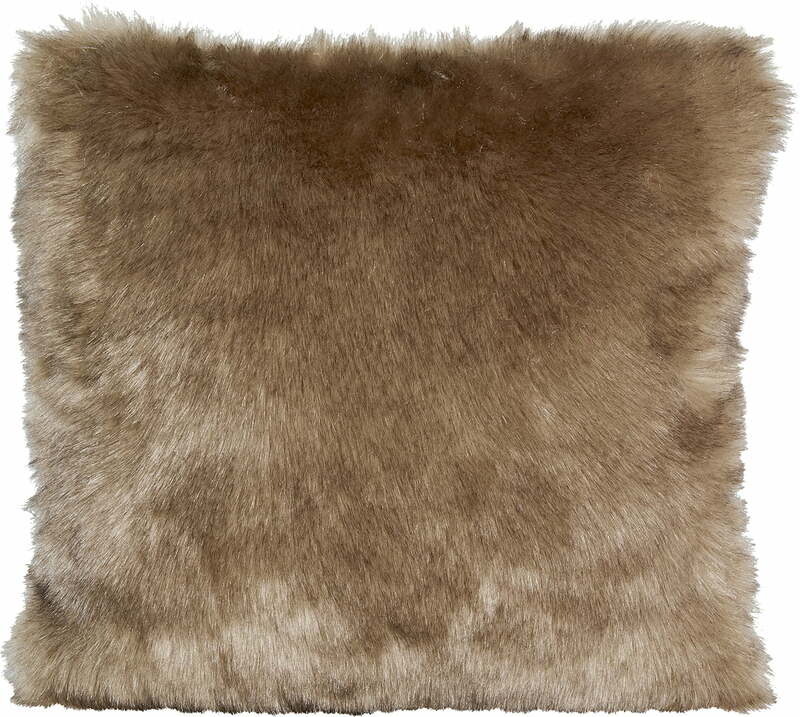 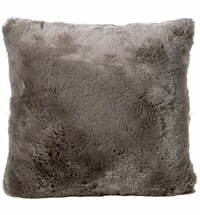 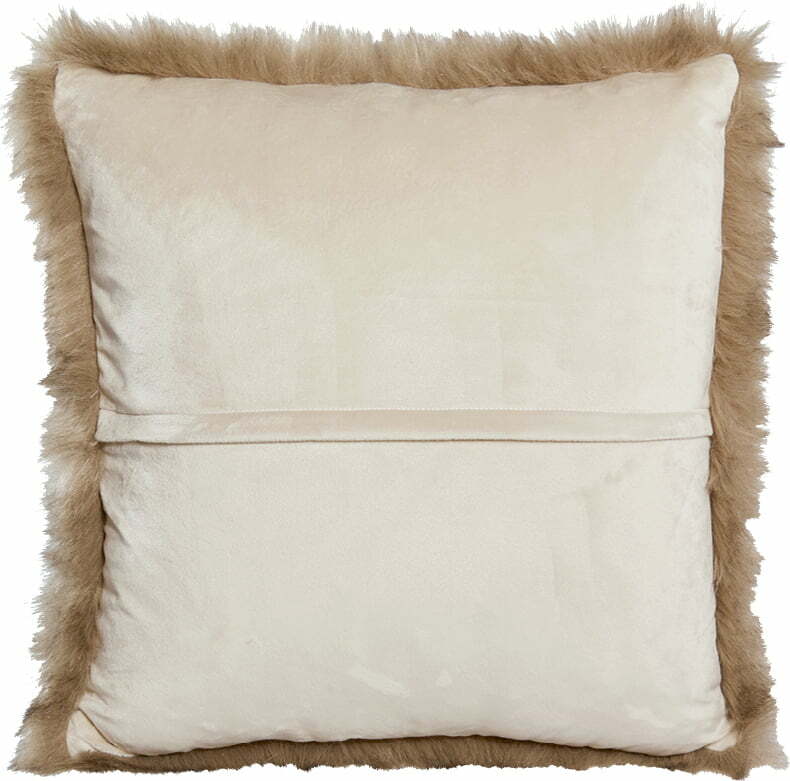 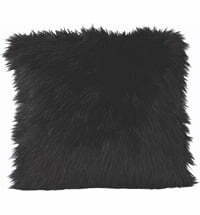 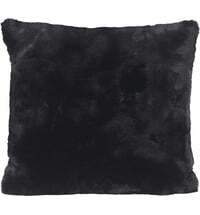 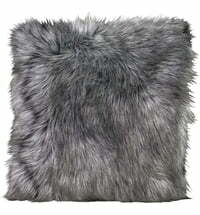 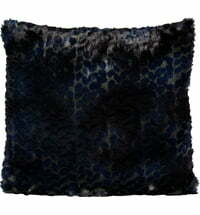 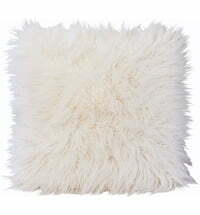 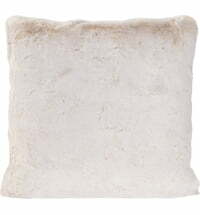 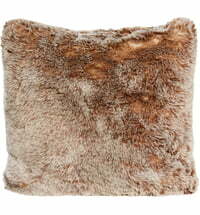 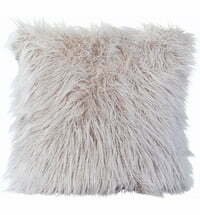 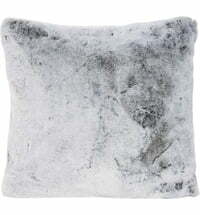 The faux fur cushion "Savannawolf" is cuddly soft, easy to care for and looks and feels like the real thing but no animal had to suffer for it. 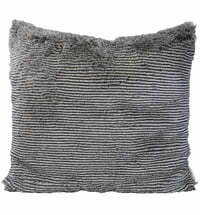 A true treasure on your couch with comfort and style.